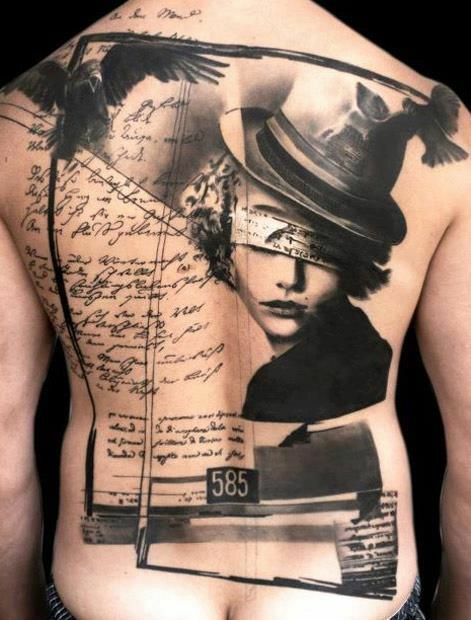 Visual artists always need a good canvass where they can showcase their talent. 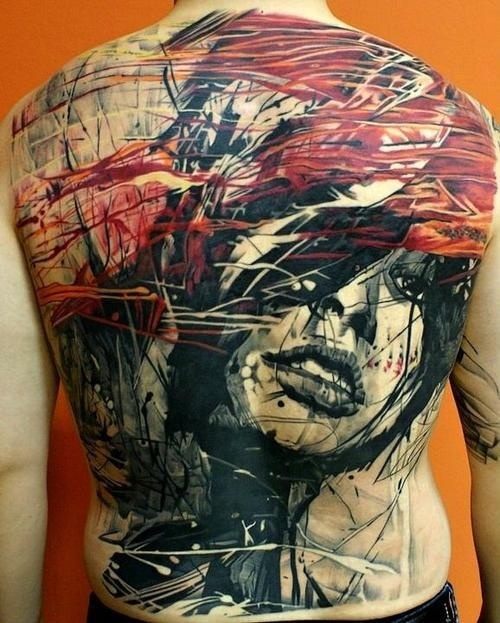 At the same time, visual art needs the best canvass in order to be appreciated more by its viewers. 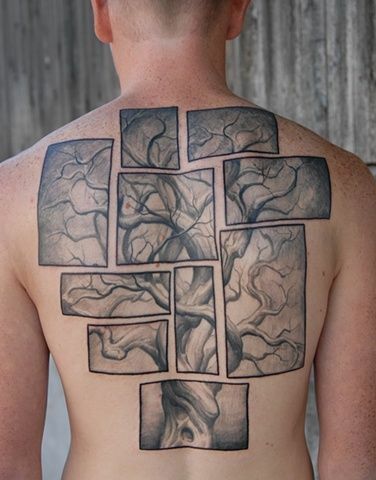 The bigger the canvass, the more space it provides for the intricacy of the art and gives a better vantage point for the human eyes. 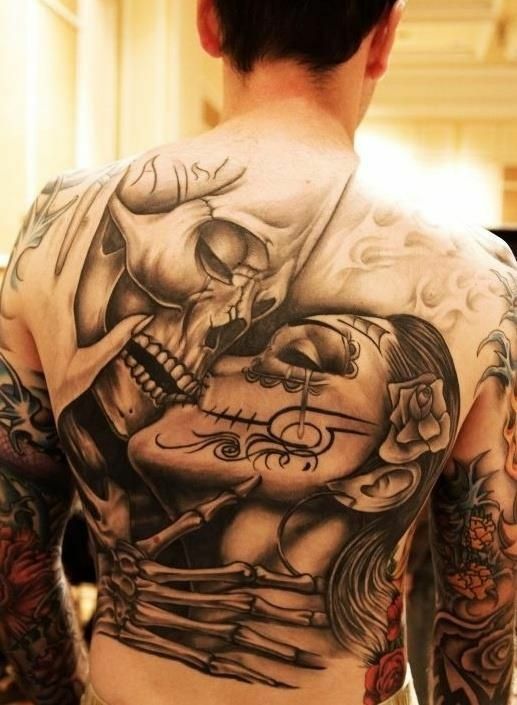 Now, let us relate this to the art of tattooing. 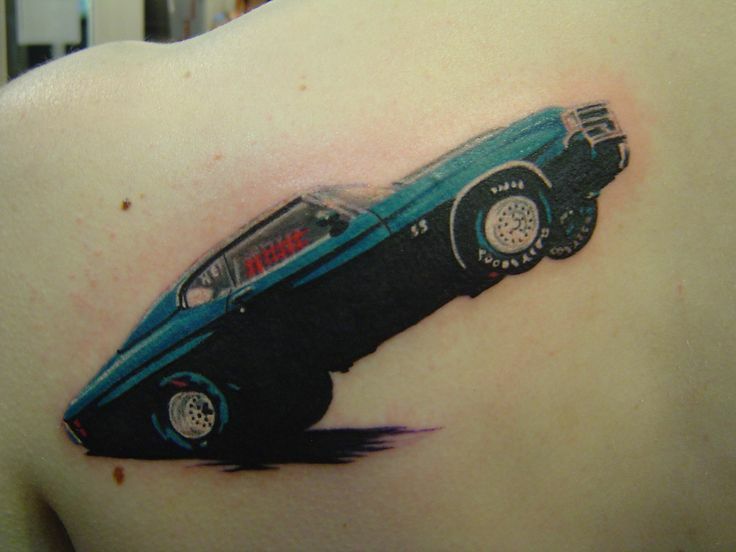 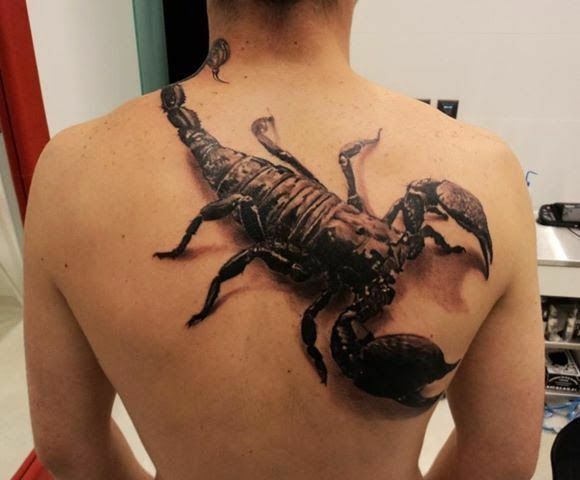 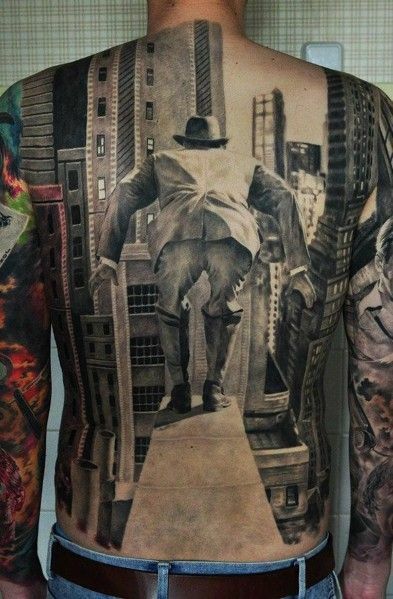 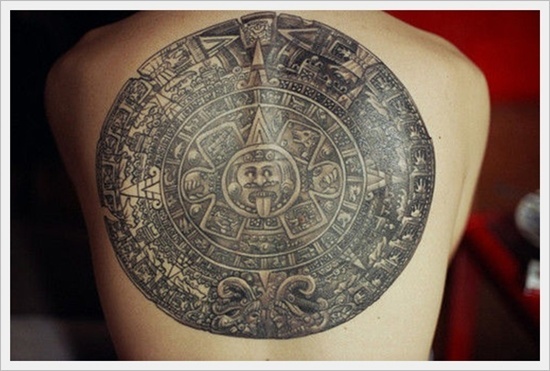 Almost all parts of the body nowadays are being ventured for this kind of art that a few people already dared themselves and covered every inch of their skin with ink. 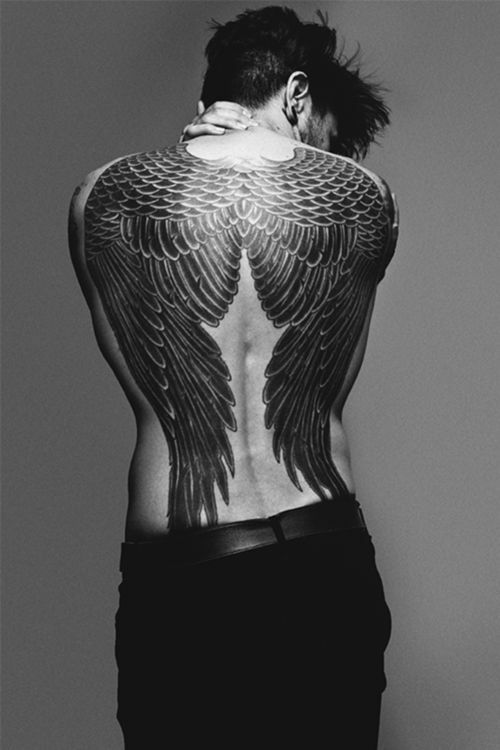 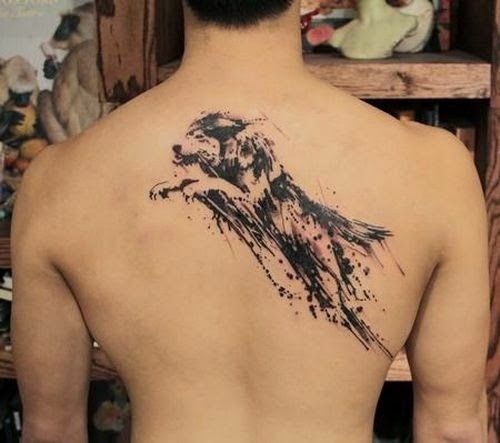 With the all the parts where people can wear their tattoo, it is very obvious which part is the best to showcase a large masterpiece—yes, the back, especially men’s backs. 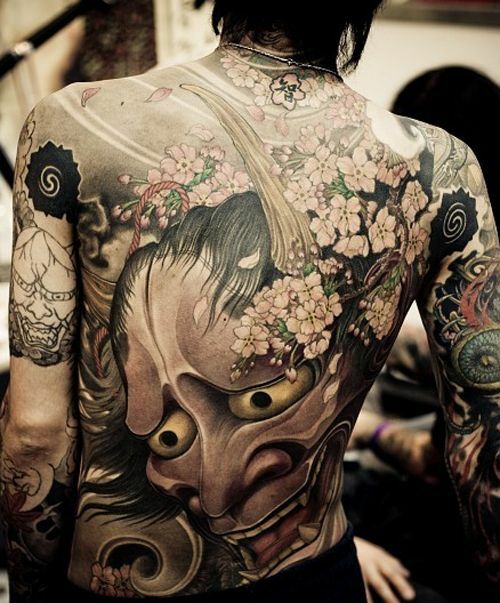 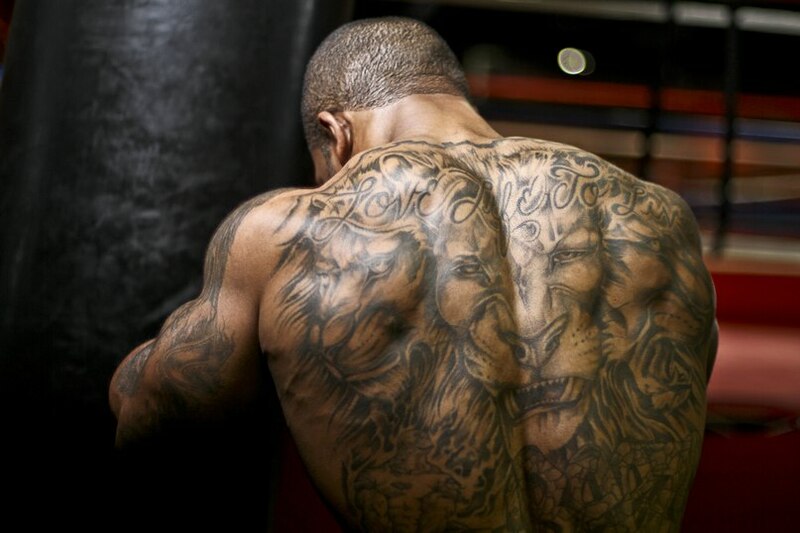 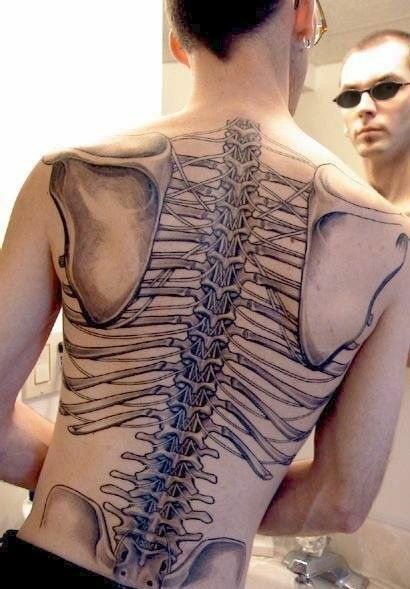 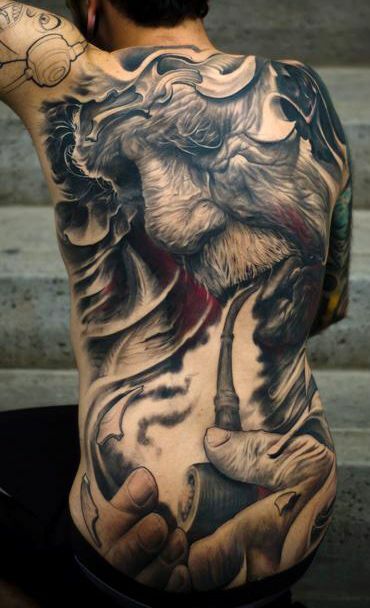 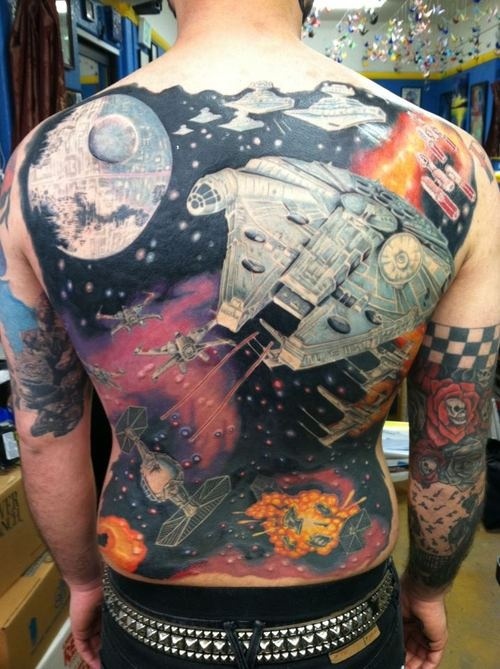 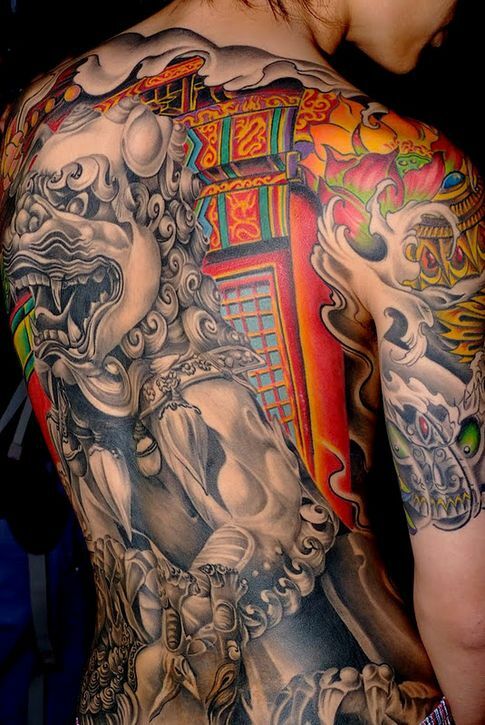 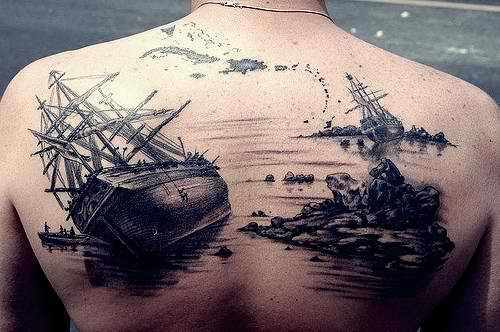 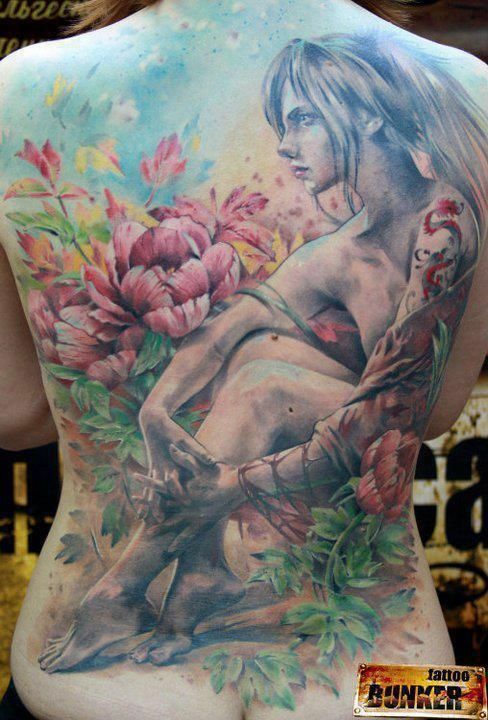 The back of a man is broad enough to be the best canvass for a tattoo artist. 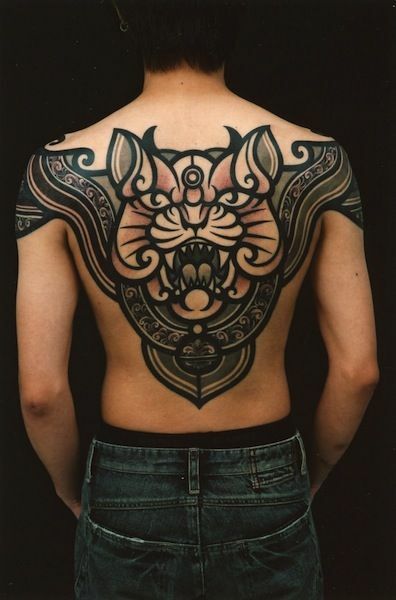 This part is also the best part where loud tattoo designs may be inked on. 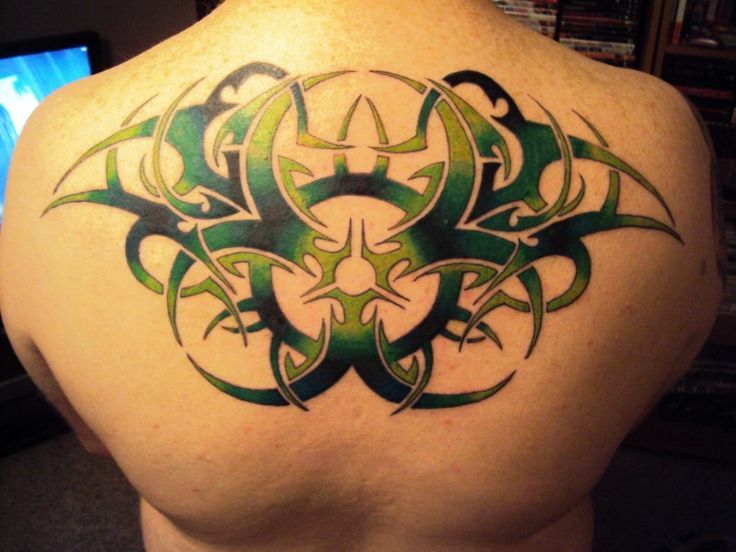 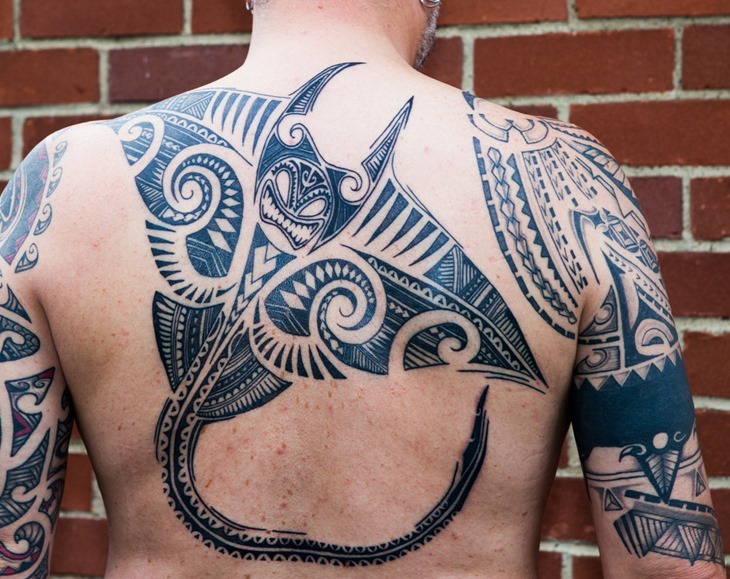 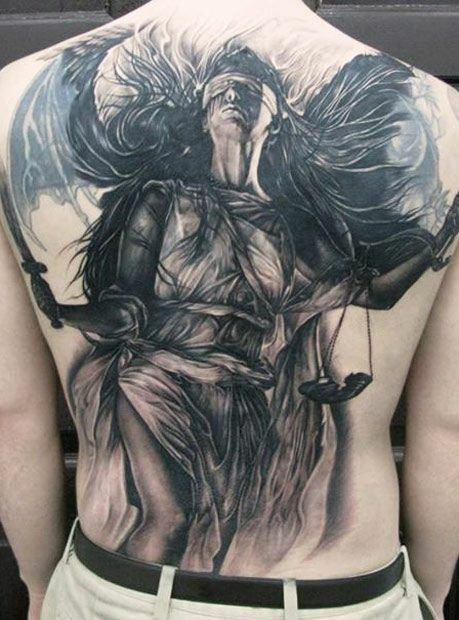 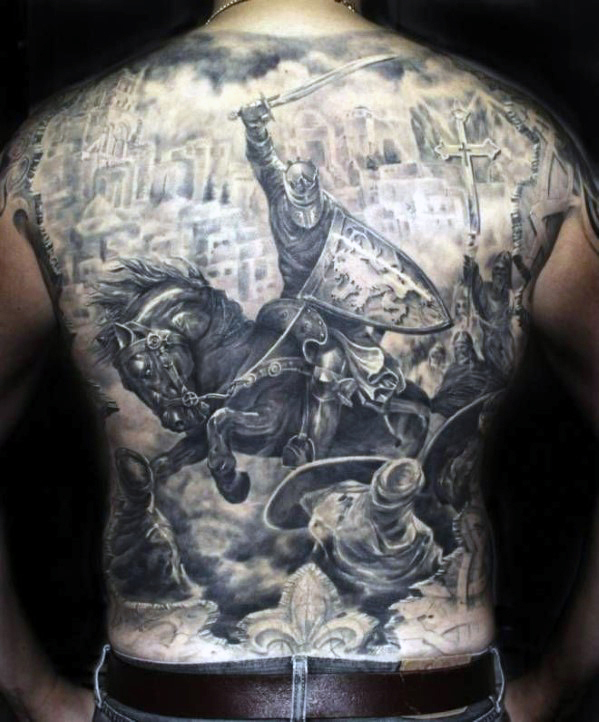 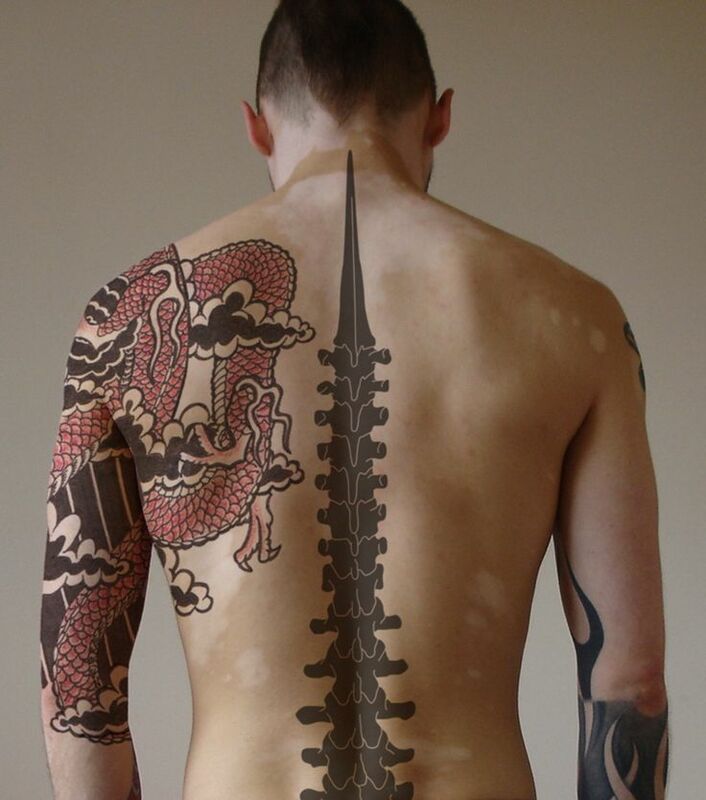 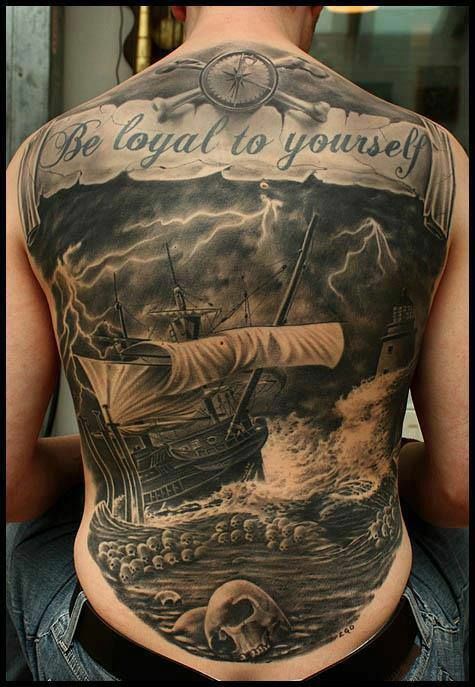 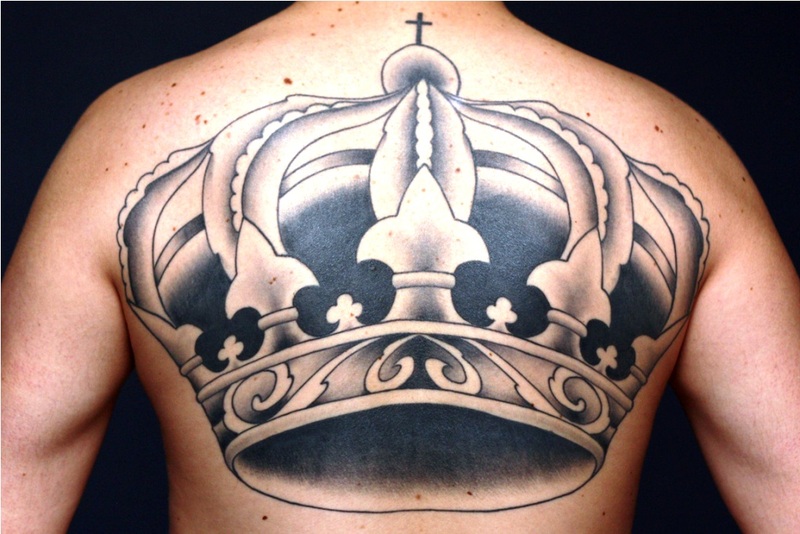 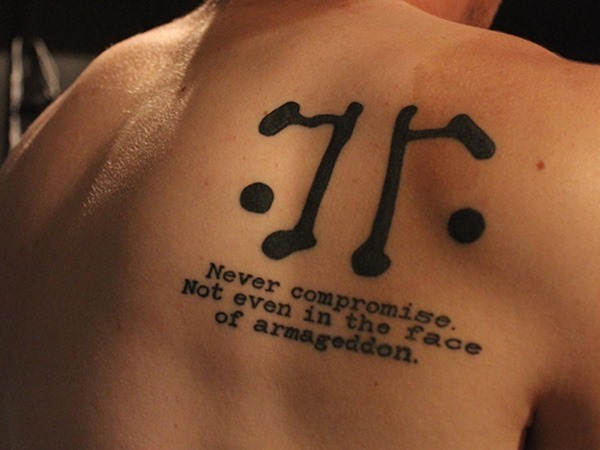 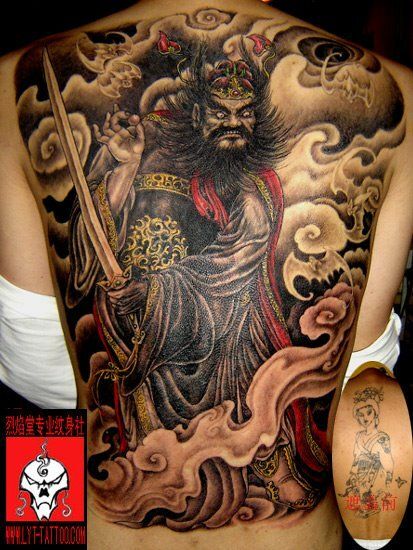 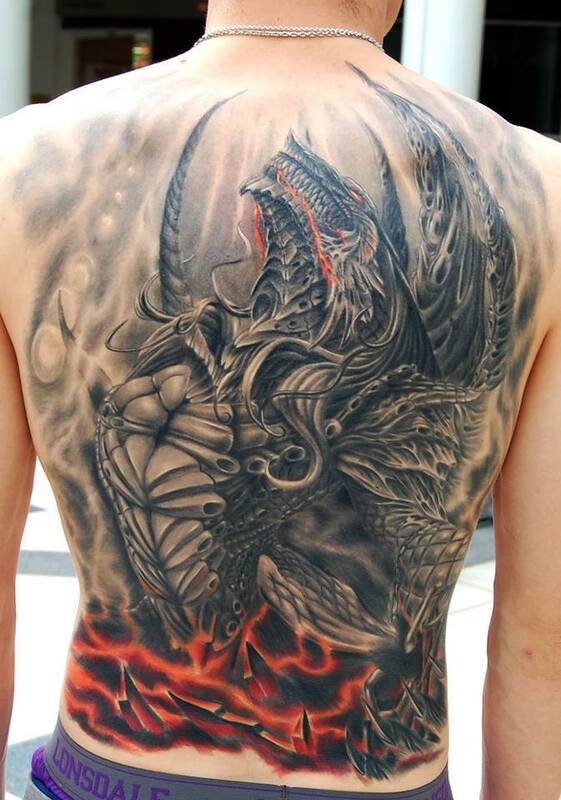 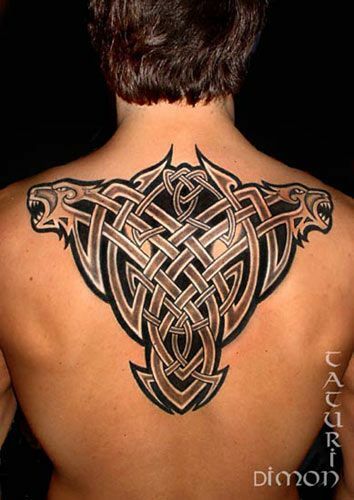 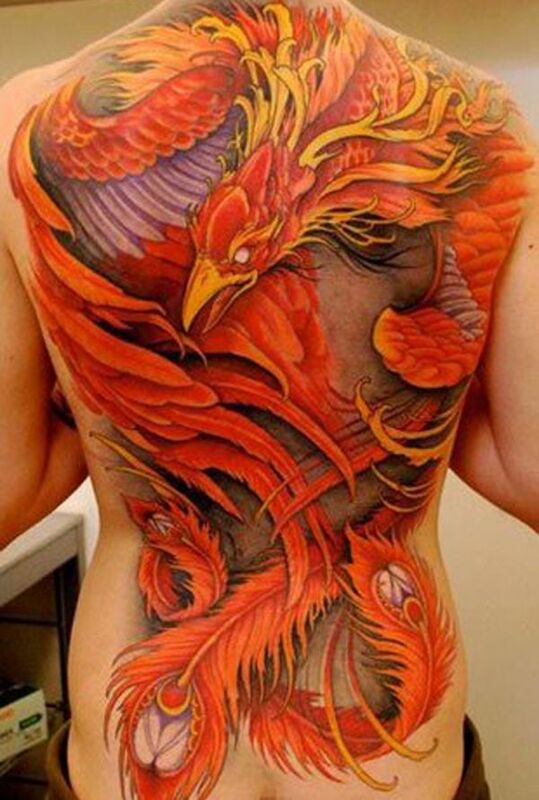 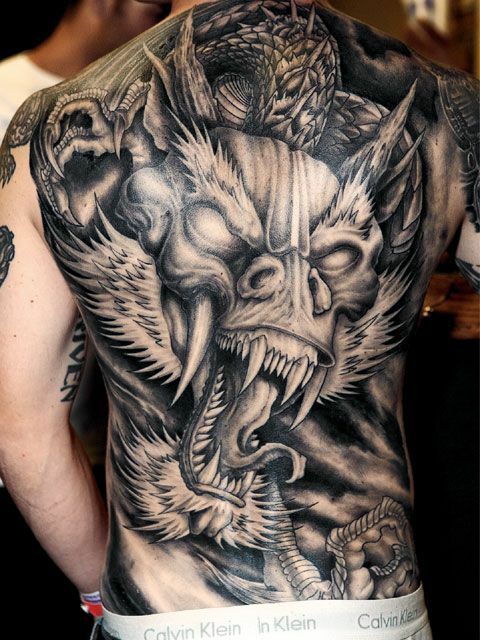 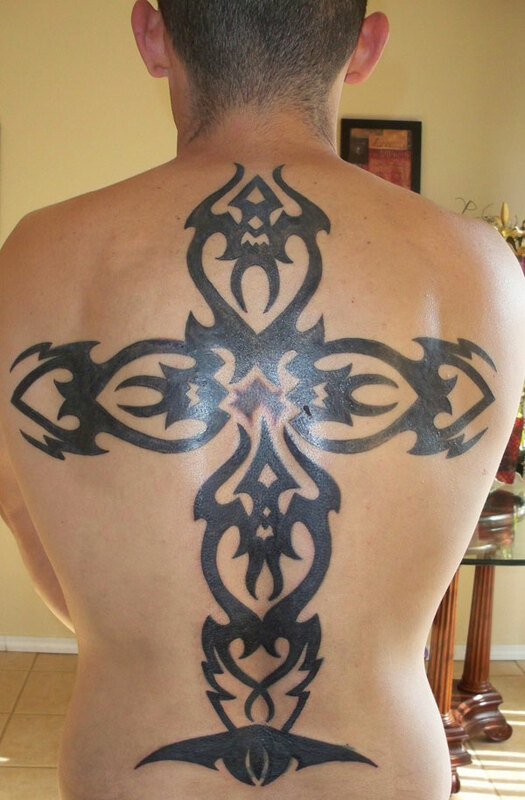 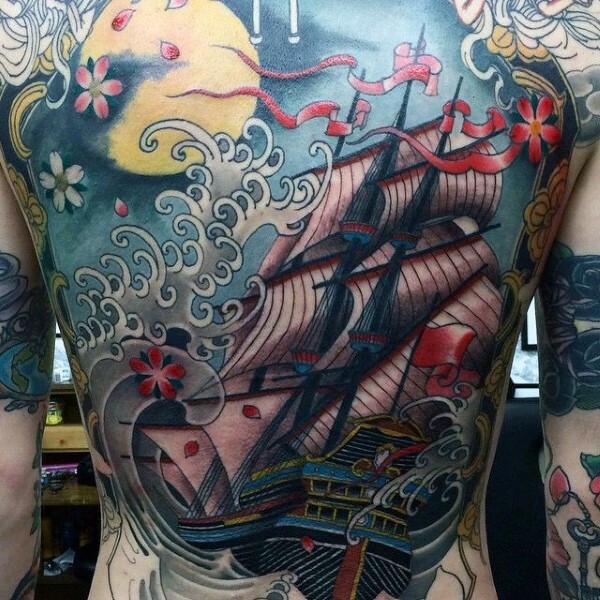 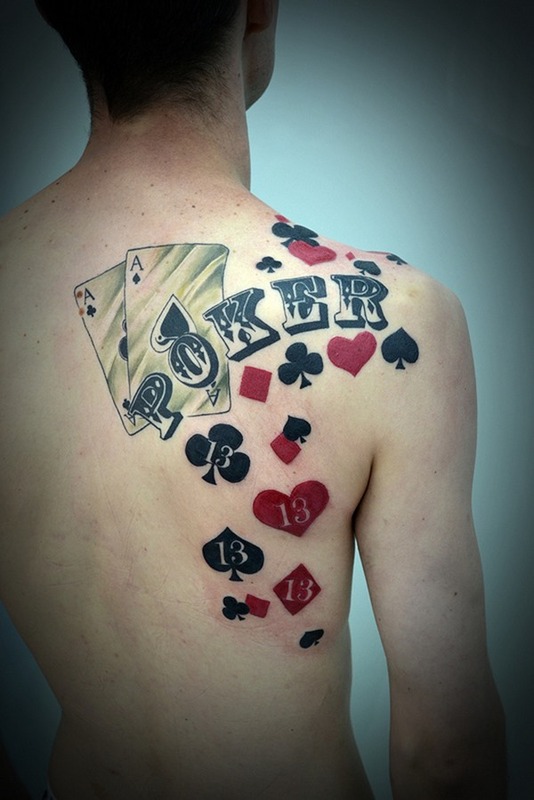 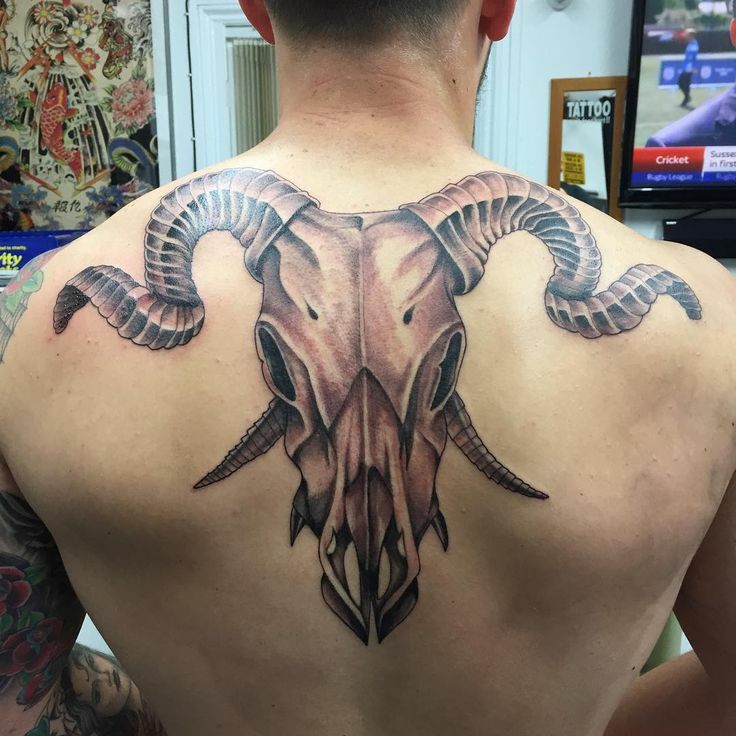 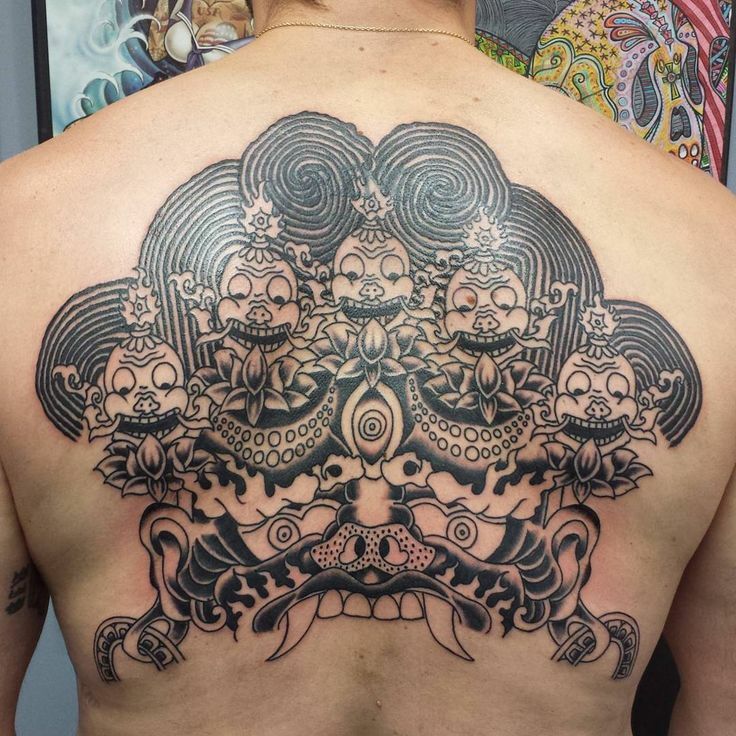 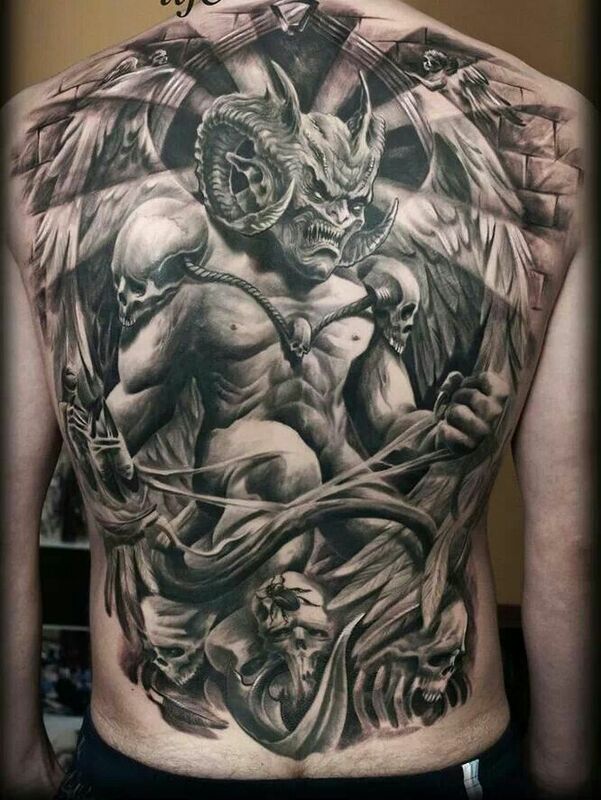 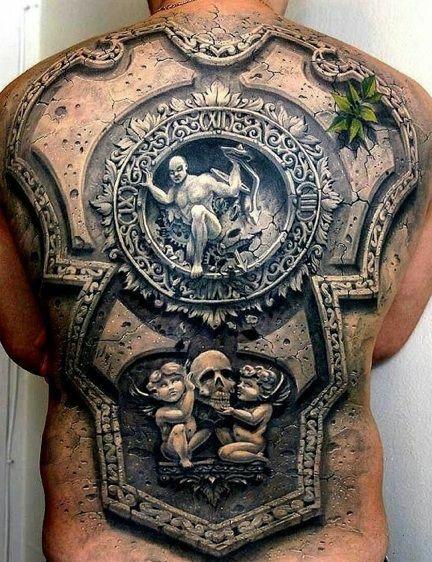 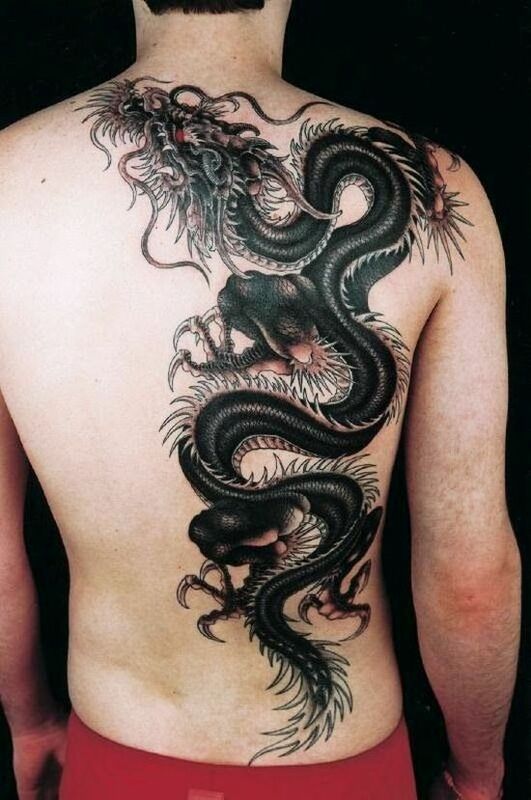 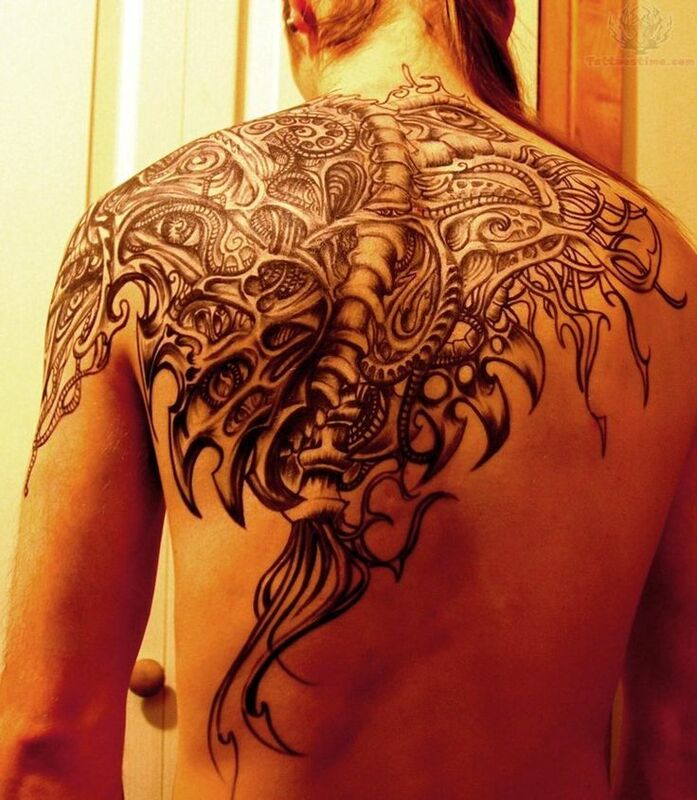 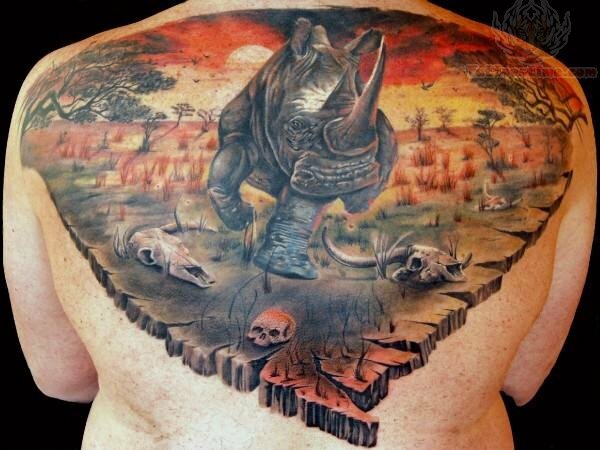 Take a look at these 50 Remarkable Back Tattoo Designs For Men.